Hope Tools has been widening its remit with an extension into woodworking and carpentry tools, and also supplying tools for our expanded gardening operations, including a large growing site producing fruit and veg for us in our charity kitchen and food aid project. It’s great to see the tools being put to practical use within Hope by our service users, growing some of their own food. Our Hope Tools staff and volunteers will also be helping assemble raised beds and compost bins built from old pallets in the garden project. A new volunteer, Sam, has been invited into the workshop to give him workshop space for his woodworking tools activity, producing axes and knives for woodworking. 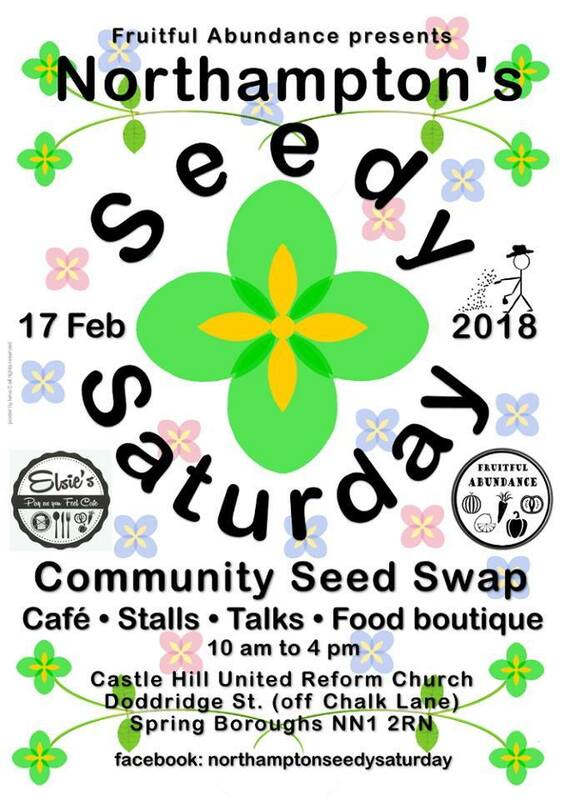 We continue to sell and promote the tools throughout Northamptonshire, and are taking part this weekend in a ‘Seedy Saturday’ project to promote community gardening activities. It’s a useful showcase for the work we do. Hope tools is a useful part of the wider Hope charity operations, providing practical support, opportunities and activities.